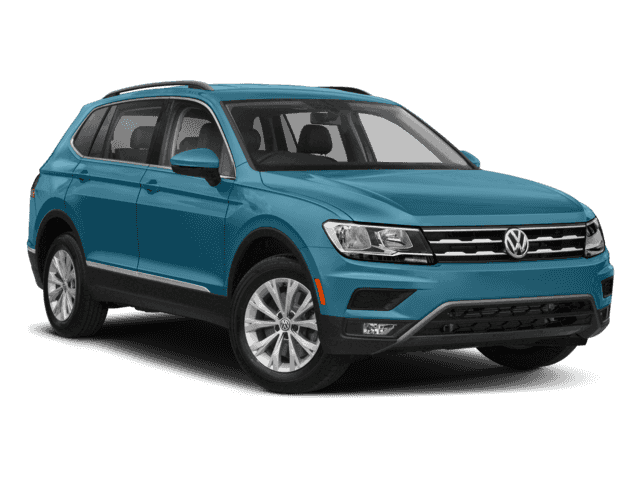 Only 2 4MOTION models left in stock! 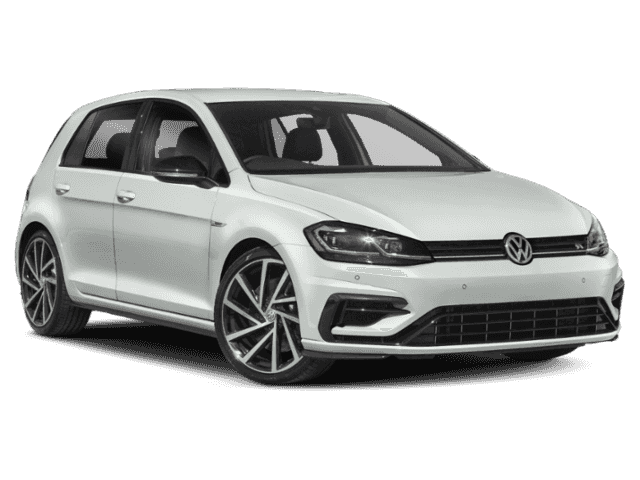 This Volkswagen Golf R delivers a Intercooled Turbo Premium Unleaded I-4 2.0 L/121 engine powering this Automatic transmission. 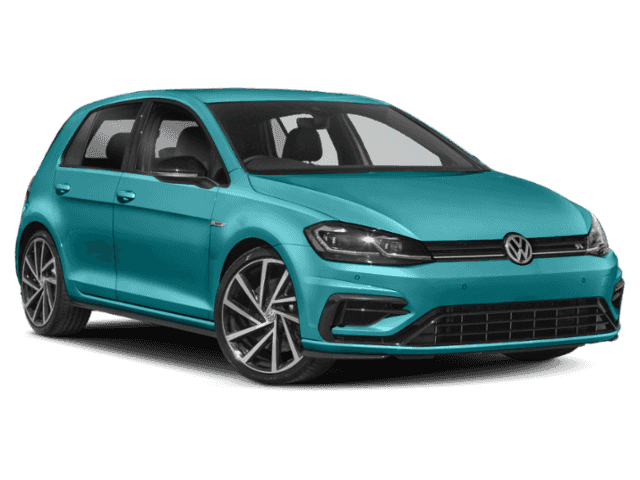 Wheels: 19 Pretoria Alloy, Wheels w/Silver Accents, Vienna Leather Seating Surfaces. Valet Function, Trip Computer, Transmission: 7-Speed DSG Automatic w/Tiptronic, Tires: P235/35R19 Summer Performance, Tailgate/Rear Door Lock Included w/Power Door Locks, Systems Monitor, Strut Front Suspension w/Coil Springs, Sport Leather/Piano Black Steering Wheel, Speed Sensitive Rain Detecting Variable Intermittent Wipers w/Heated Jets, Spare Tire Mobility Kit. 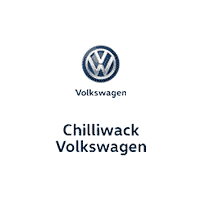 A short visit to Chilliwack Volkswagen located at 44615 Yale Rd W, Chilliwack, BC V2R 4H2 can get you a reliable Golf R today!